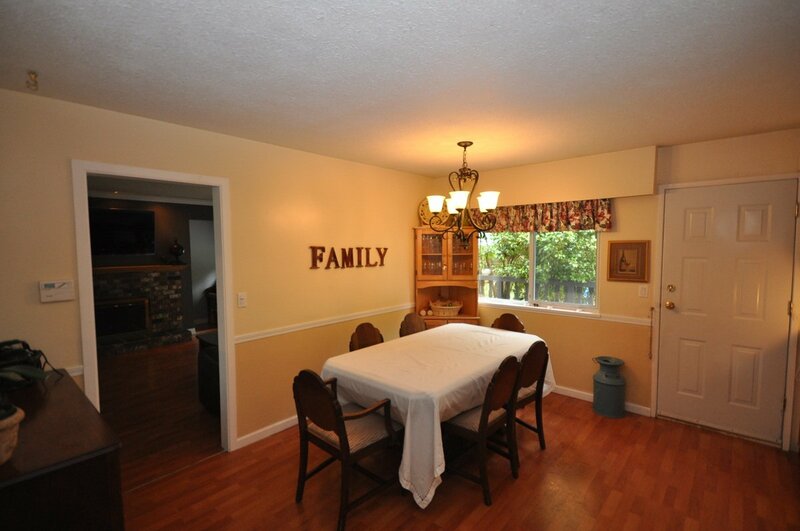 Clean updated Fleetwood rancher. 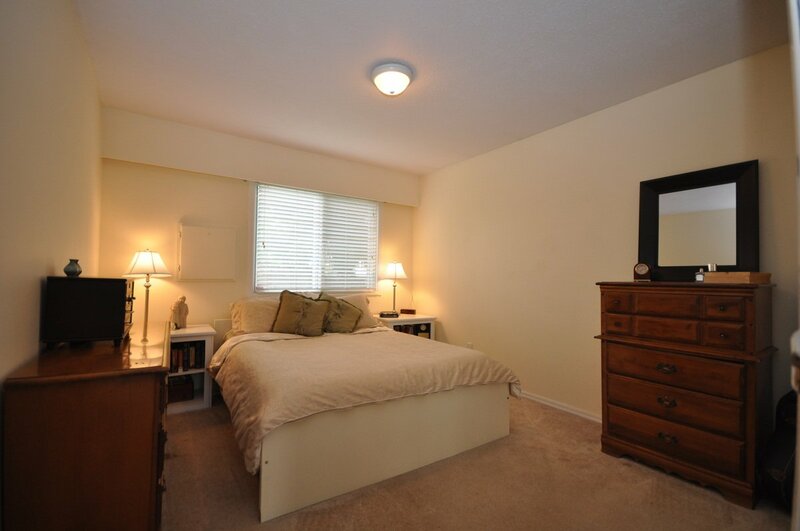 1300 sq. 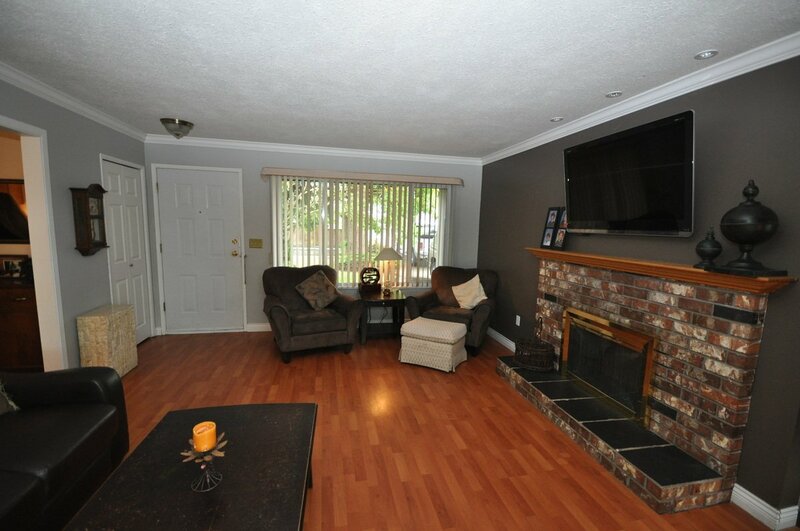 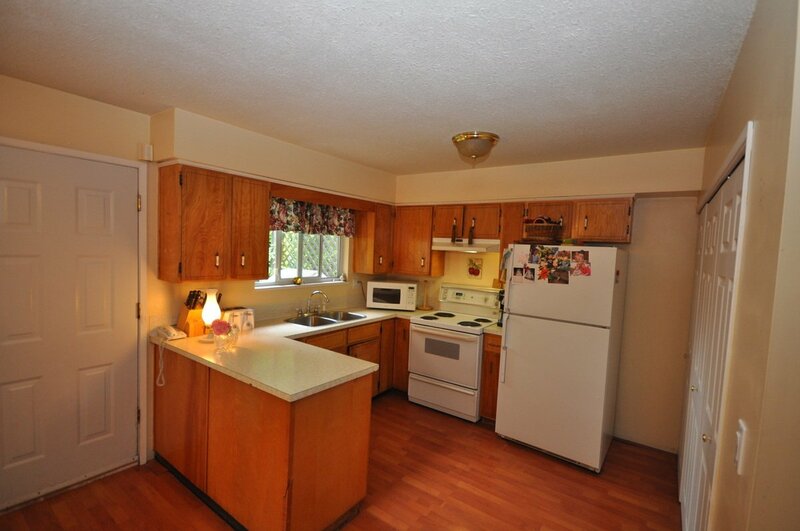 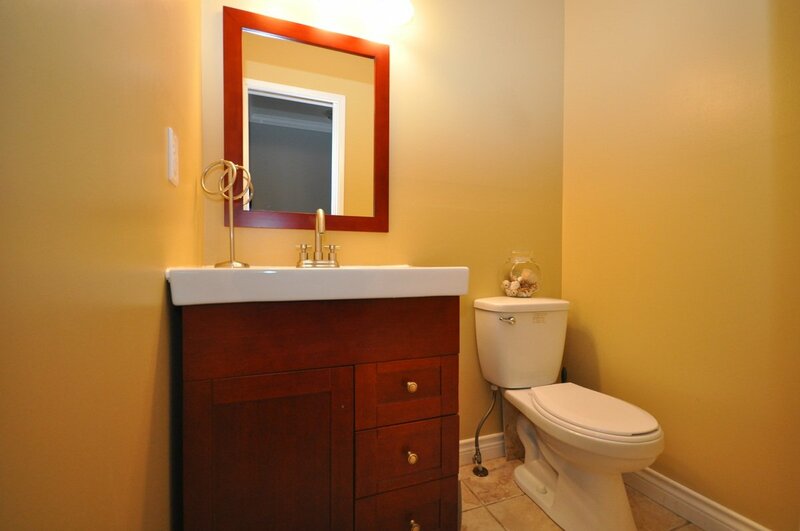 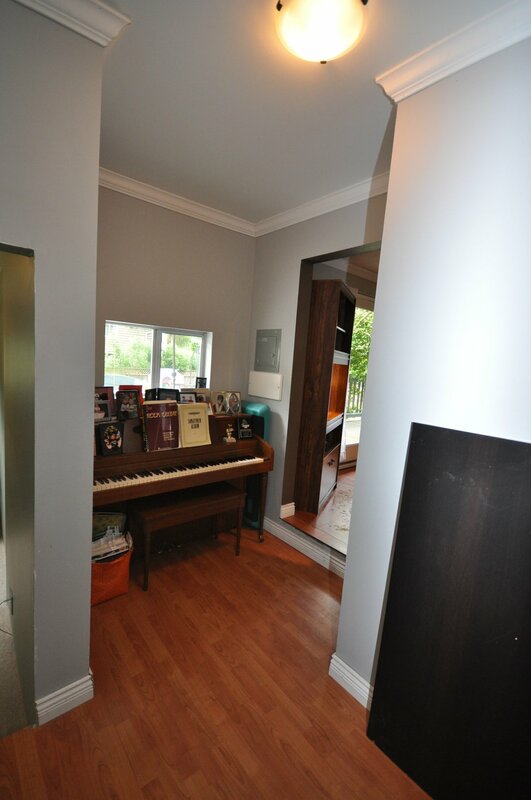 ft. 4 bedroom home with 2 updated bathrooms, double windows, and fresh paint. 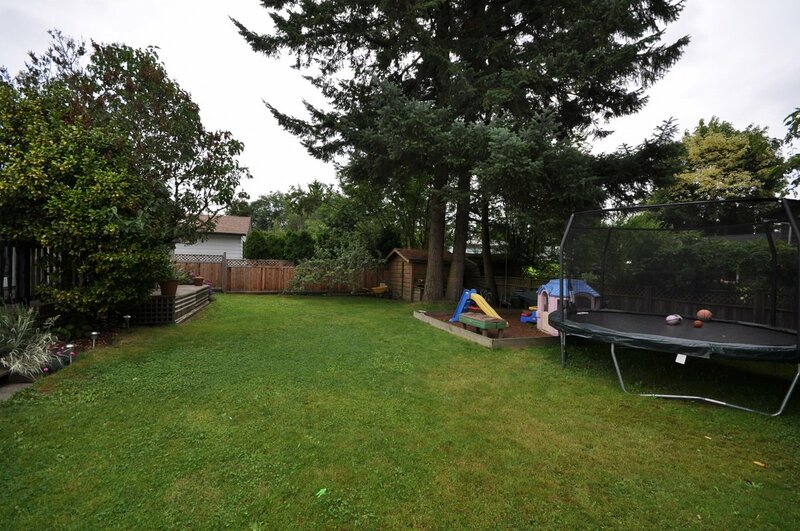 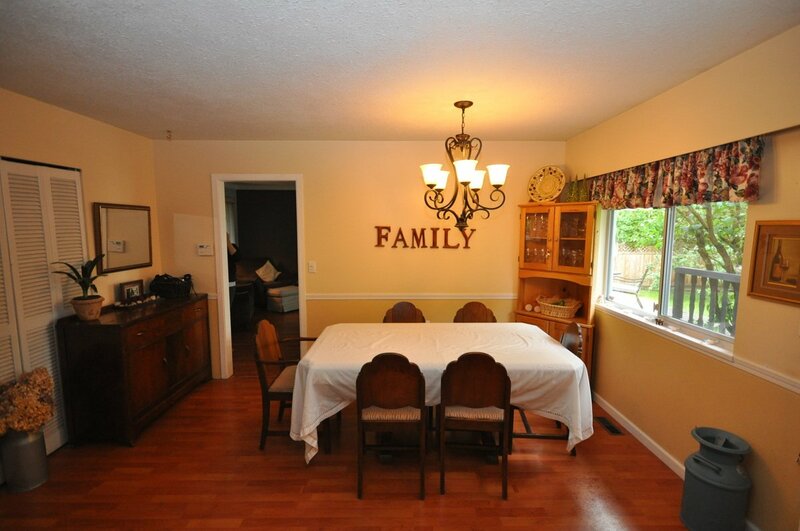 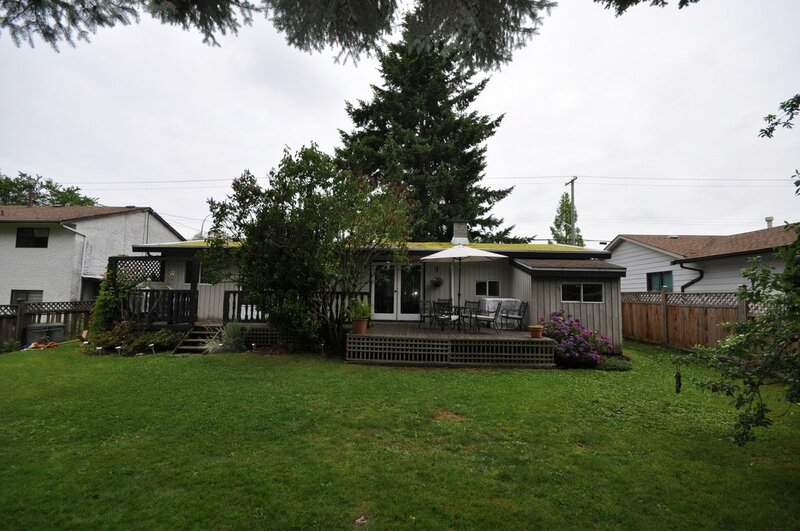 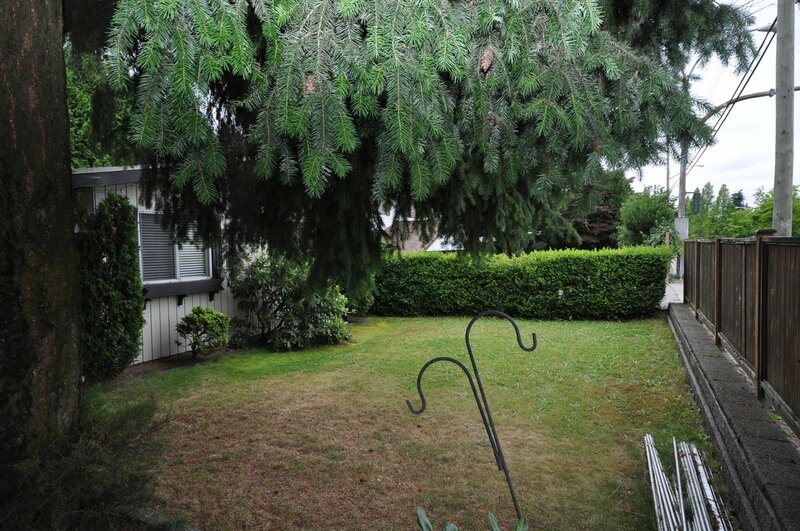 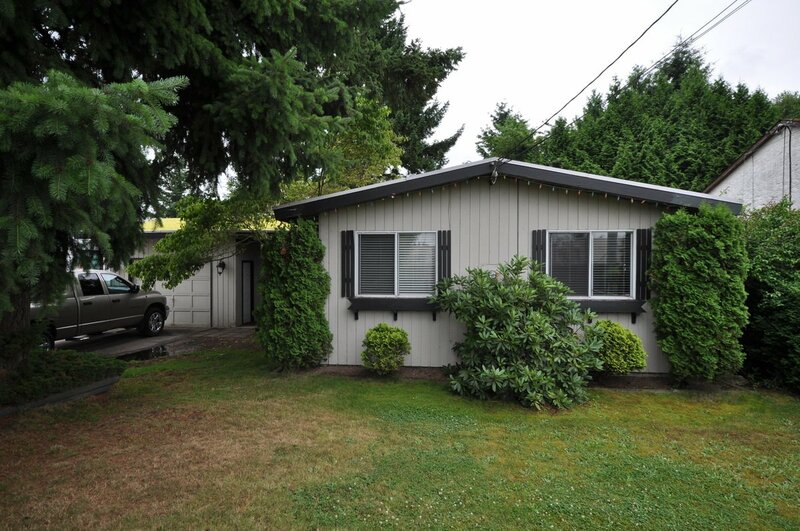 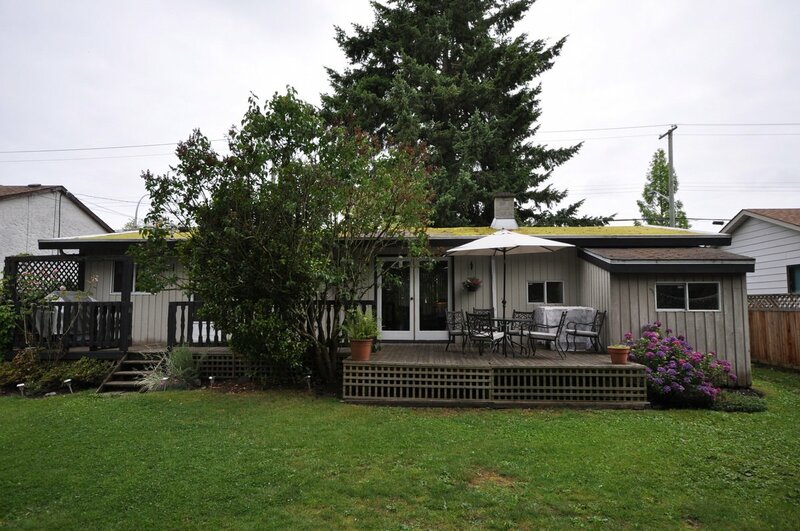 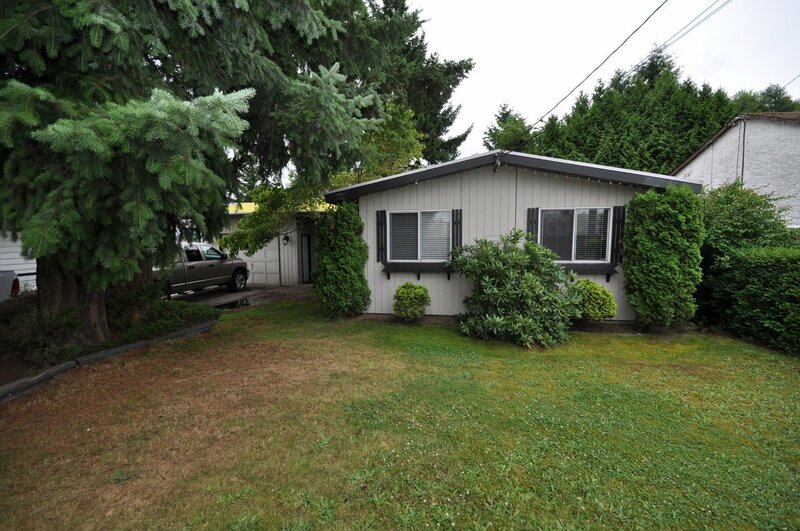 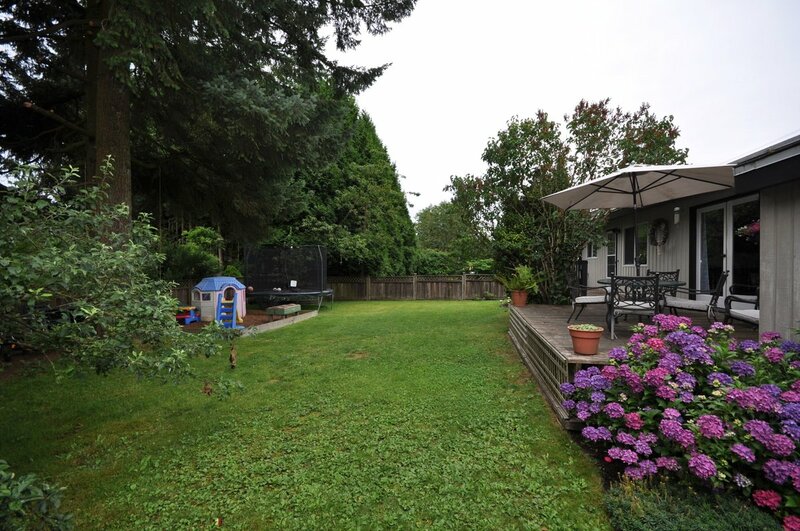 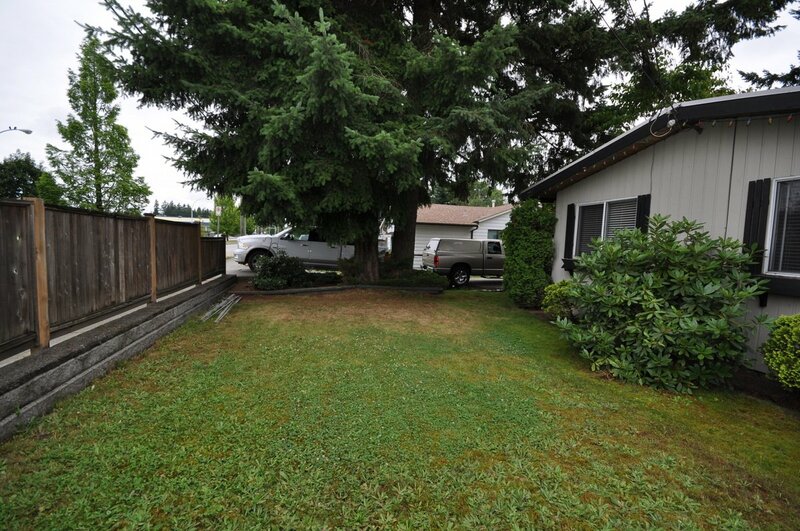 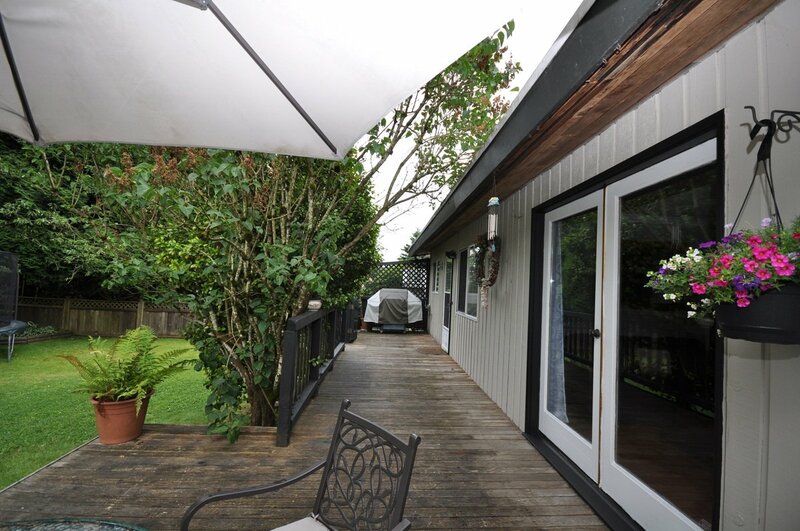 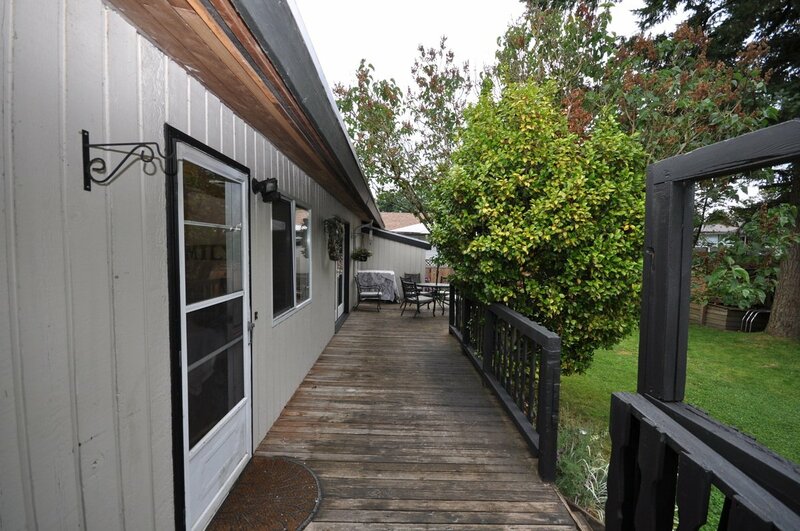 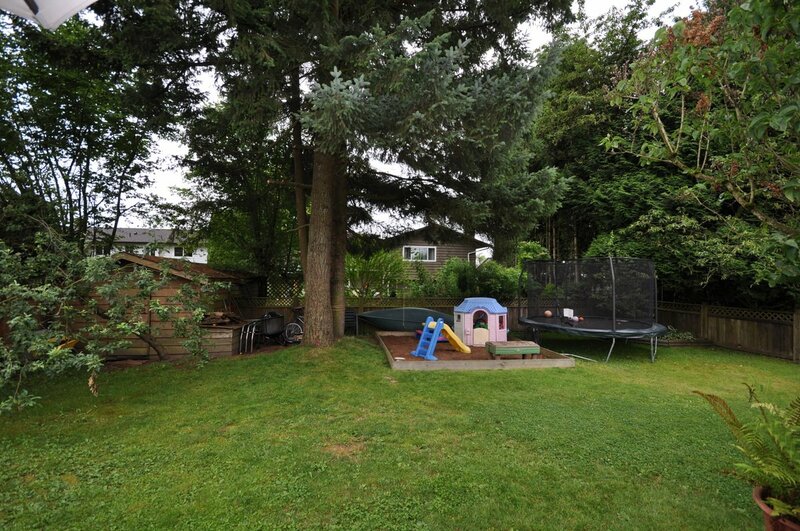 The lot is fenced, private and has a south back yard and garden shed. 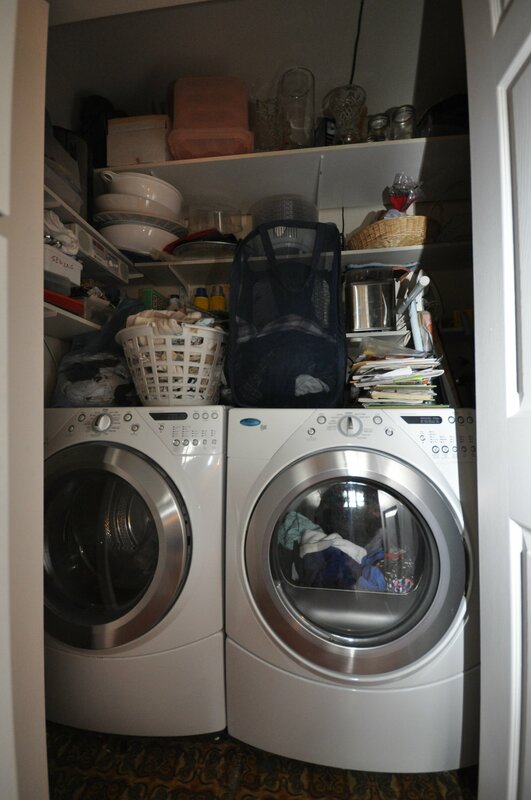 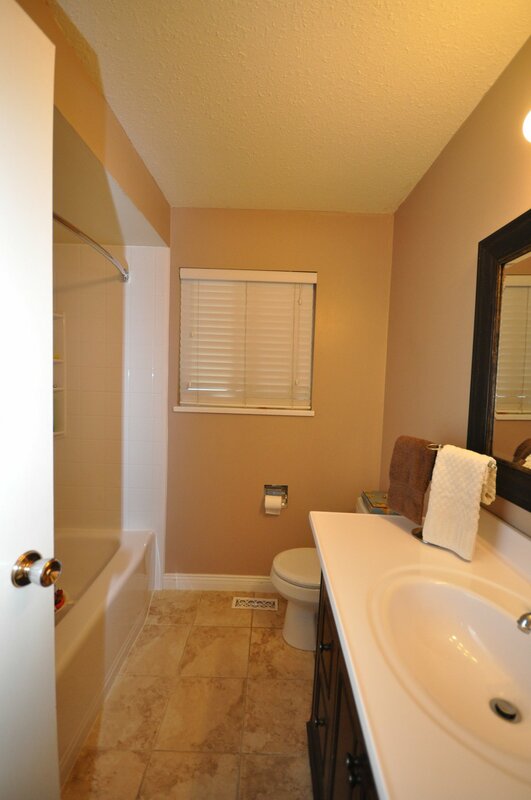 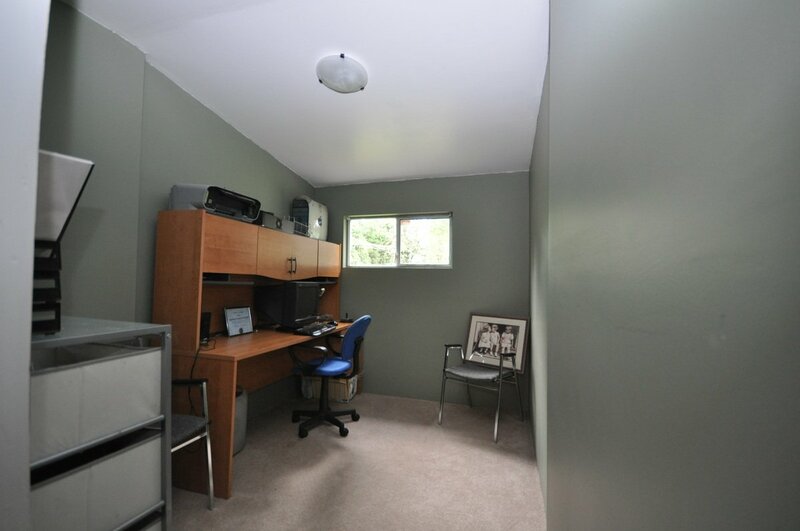 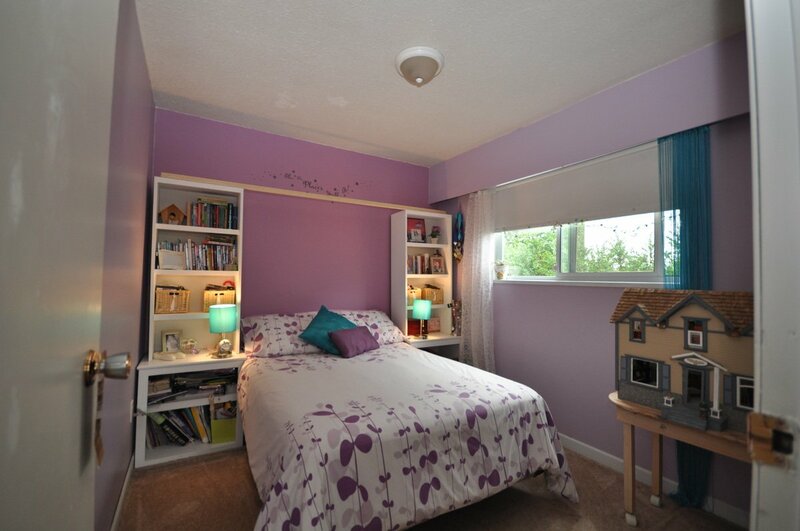 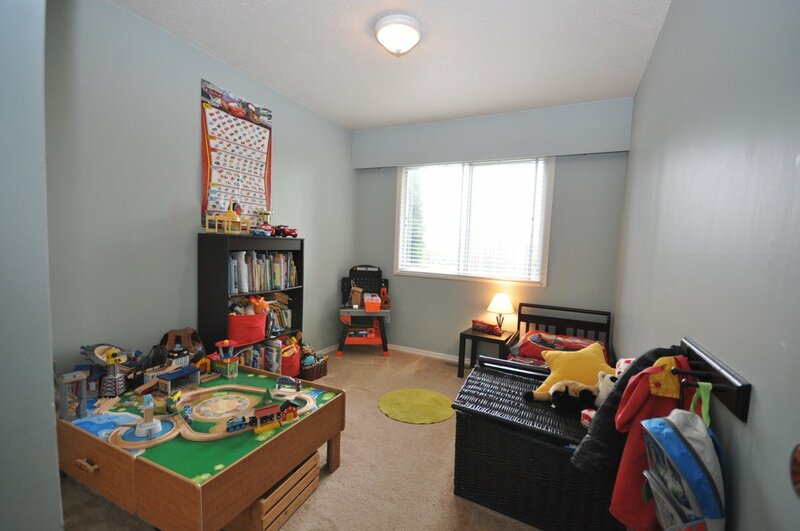 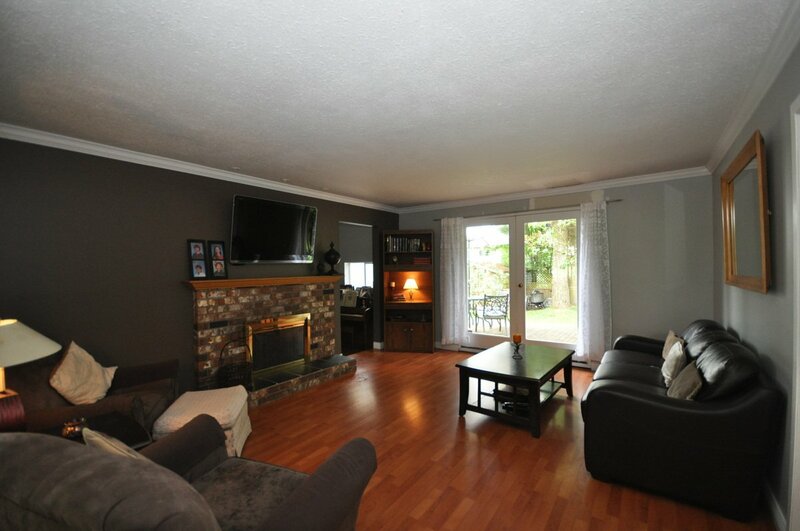 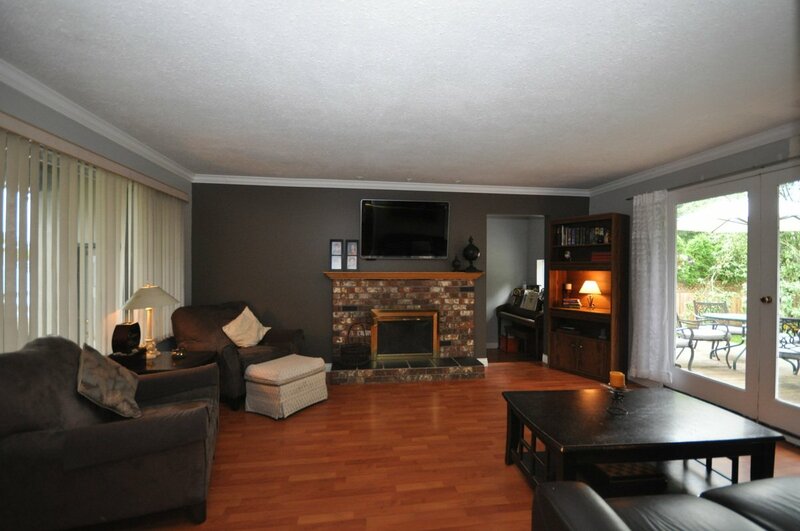 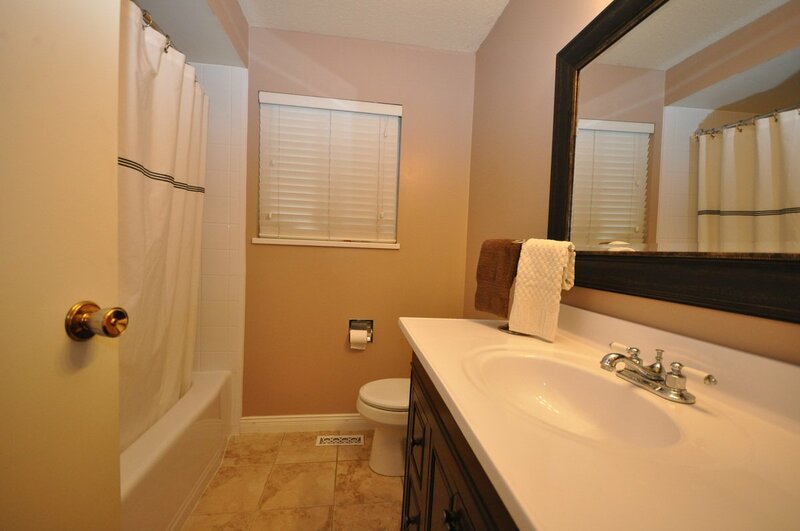 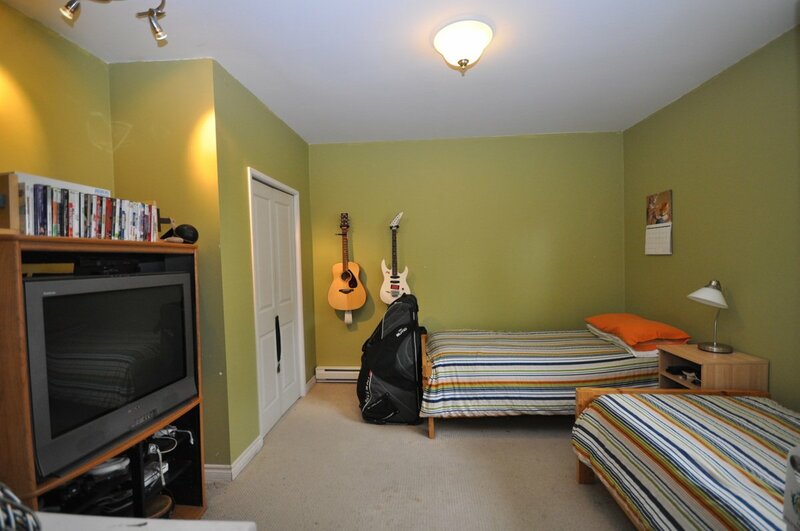 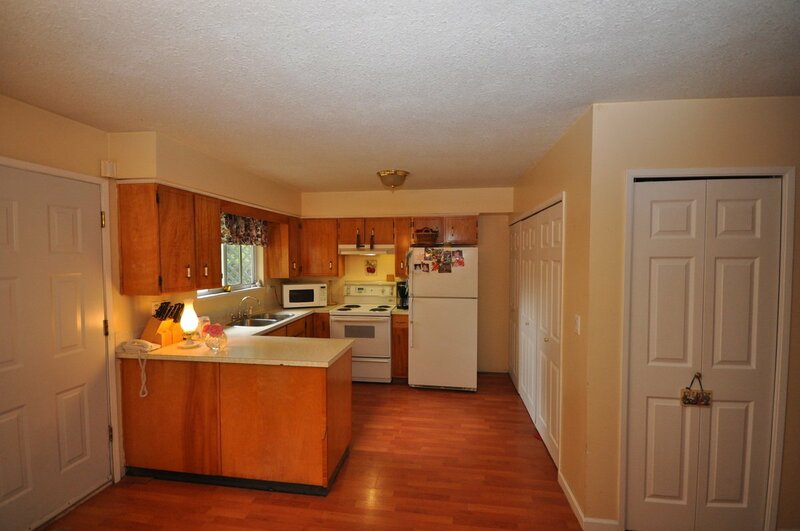 This home is spotless and is in move in condition.